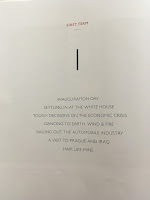 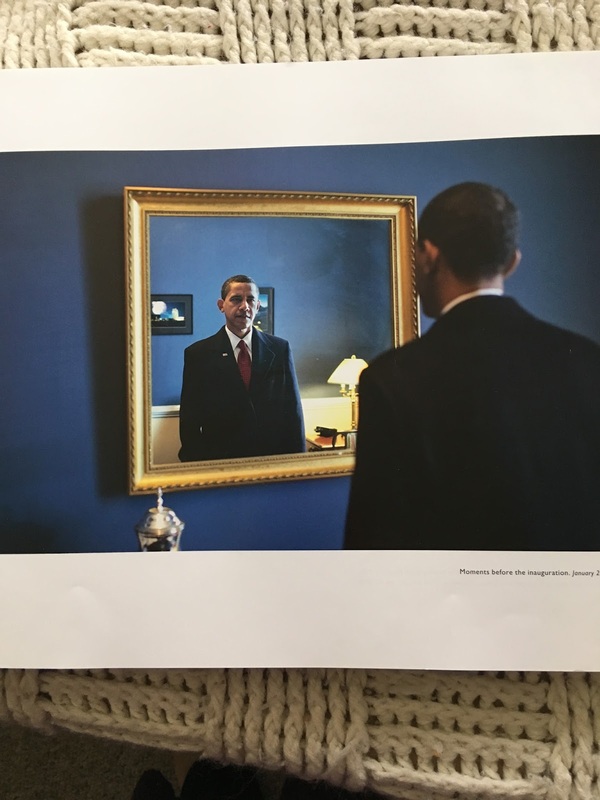 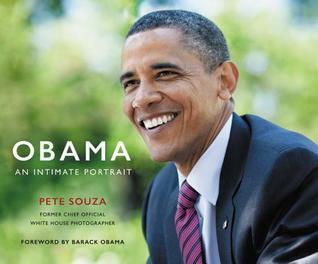 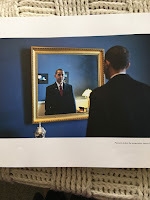 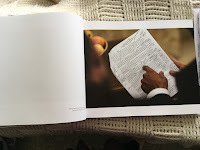 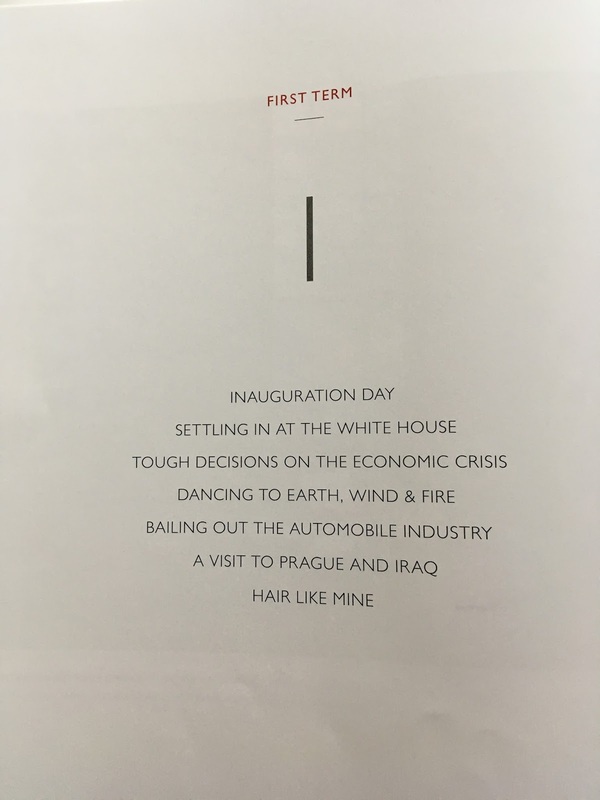 This week the book Obama: An Intimate Portrait by Pete Souza caught my eye. 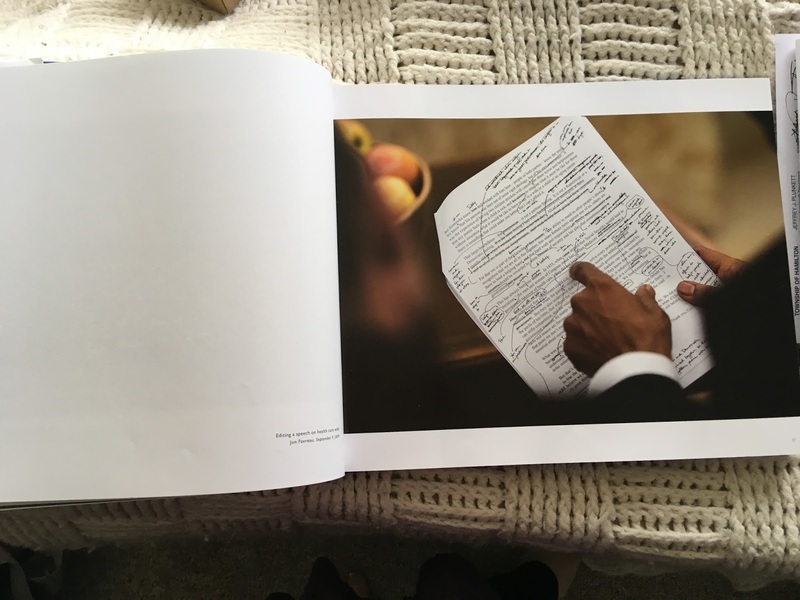 I've only flipped through a few photos and they are beautiful. 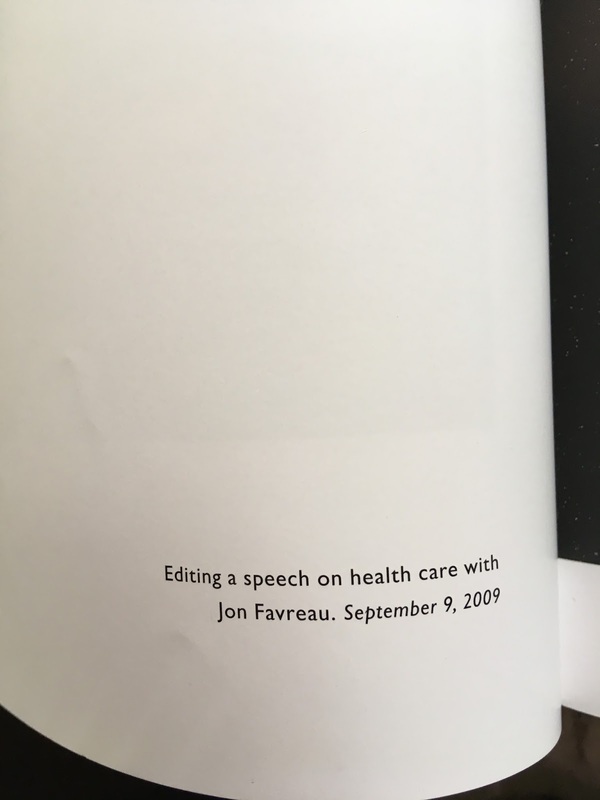 I can't wait to really sit down and go through the book.